today I learn how to do measurement and also I learn about time. In the morning miss west said that we can do a game called human knot It was so cool you have to tangle your hand together then you have to try and untangle it was so hard that my team cood not untangle them self but it was still fun to work with my team it was amazing. On wednesday casshius and Julia have not stared the human knot so miss west told me and some people to work with Casshius and Julia and to tech them how to do the human knot we have to do it two times and the to people that diden’t know how to do the human knot went and did their writting. when I was walking I saw this pipe and I saw over groun leaves when I went down it was so mude there were rubbish on the ground and when I look up I saw word on the pipe and I all most slip off the cliff when I look down I see water when I look at it there were rubbish in there and I went down there and pick up the rubbish it was soke but I still picked it up then I went back home and wash my hand and then I went to sleep. When I see rubbish I pick it up and through it in the bin. I help someone when they fall down. I will be niss to my teacher. I will help someone if they get stuck on there work. 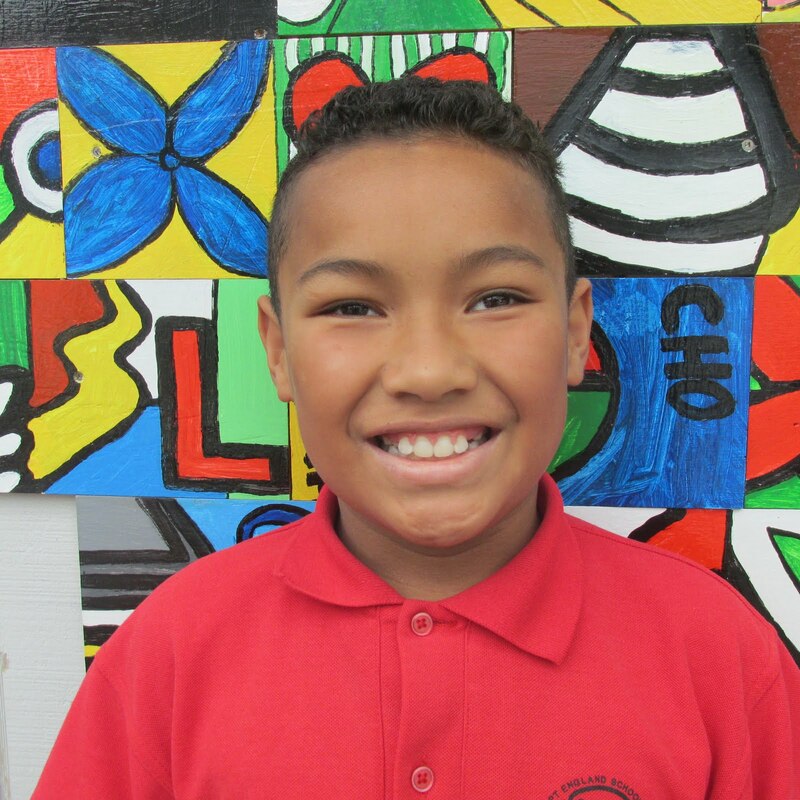 I am a year 5 and my teachers is mrs moala and mrs west. I enjoy going to the mall and I like ice cream and my favourite thing to do is playing with my nerf gun. I play catch on the weekend. And doing a water Bollon fight. 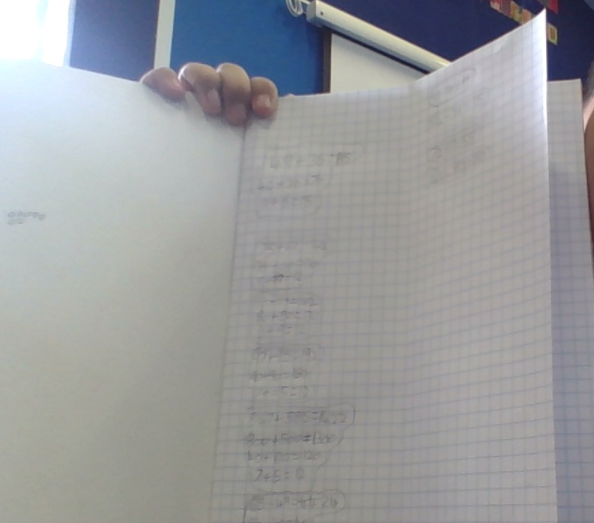 today I did my maths problem and all so I work it out.